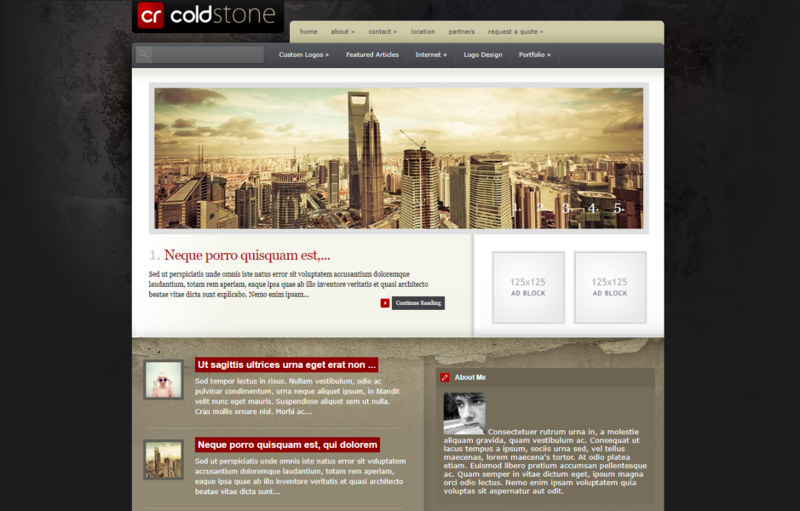 ColdStone wordpress theme is yet another creation of the Elegant Themes. 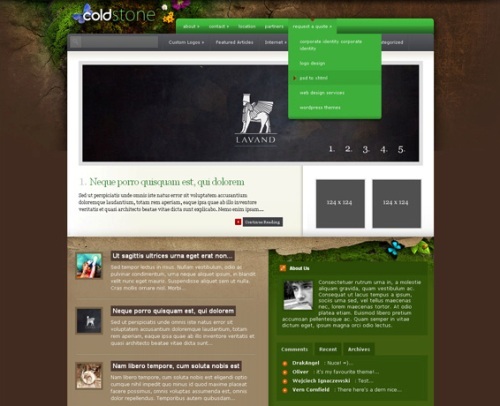 It is more of a grunge like theme with little professional elements touch up in it. 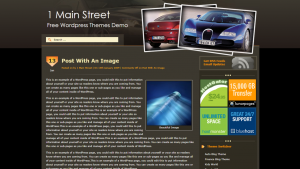 This theme has three different homepage format/layout options namely, Business style, Blog style and a magazine style as well. So you can chose the styling option, right from the custom made theme’s option page in the admin panel, as per the requirement of your website niche. And that’s not all, the theme comes in four different colors/style as well. 2. 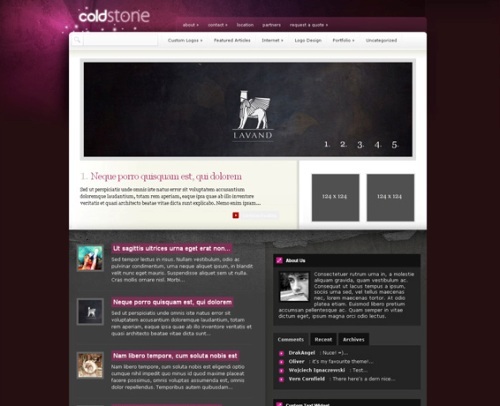 This second theme is a shining Coldstone Glow theme. 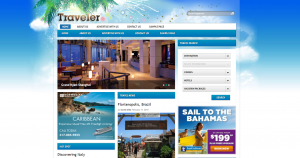 The colors and graphics are actually based on an another theme from Elegant Themes. Even this theme looks pretty good! 3. Finally the last of the available colors. It’s called ColdStone Grunge. The looks are pretty similiar to the default theme but have a lighter feel to it. 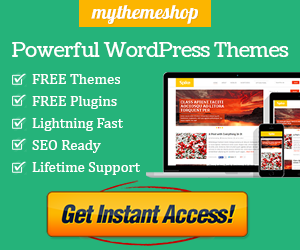 Just one question – would this theme work on WPMU? I think this theme should work on WPMU. But it all depends on, if the main WPMU installs the theme. 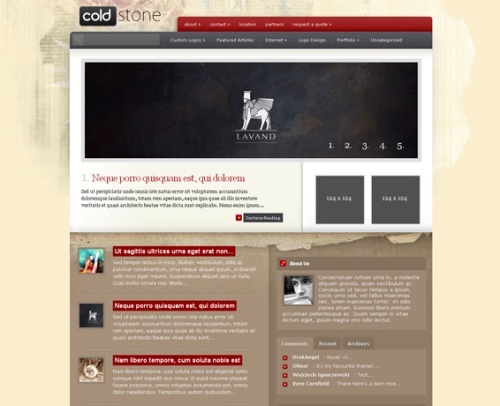 The ColdStone Theme works like any other theme but do require some special plugins like timthumb and wp-navigation.